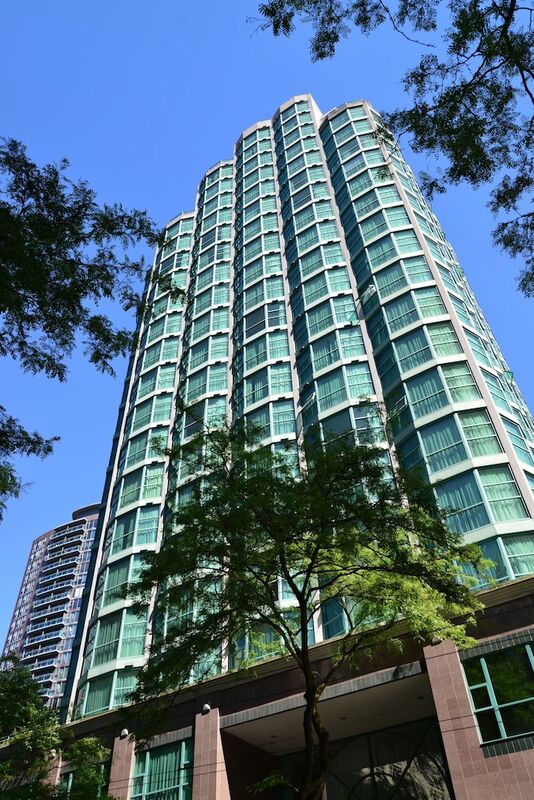 Located in Yaletown, this condo building is within a 10-minute walk of Vancouver Central Public Library, BC Place Stadium, and Queen Elizabeth Theatre. Rogers Arena and Orpheum Theater are also within 10 minutes. Yaletown-Roundhouse Station is 8 minutes by foot and Stadium-Chinatown Station is 8 minutes. This smoke-free condo building features a restaurant, an indoor pool, and a health club. WiFi in public areas is free. Other amenities include a spa tub, a sauna, and valet parking. Each condo provides a TV with cable channels, plus a kitchenette with a refrigerator, a stovetop, and a microwave. Added amenities include free WiFi, a DVD player, and a coffee/tea maker. In addition to an indoor pool, Rosedale Condominiums provides a health club, a spa tub, and a sauna. The condo offers a restaurant. This 3.5-star property offers access to a business center. Wireless Internet access is complimentary. This Vancouver condo also offers laundry facilities and an elevator (lift). Onsite parking is available (surcharge). Rosedale Condominiums is a smoke-free property.